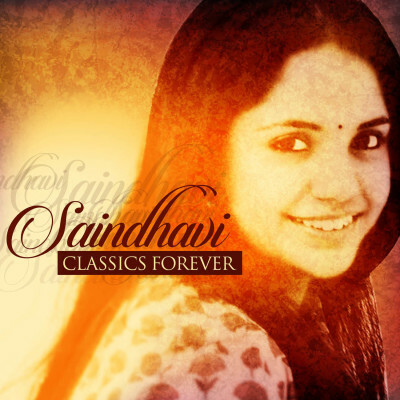 In this tribute to the great Classics, music director Sai Madhukar and singer Saindhavi team up to create music that spans generations. These classic compositions are timeless in themselves; and this inspired effort gives them a brush of modernity, making them truly accessible to all. The classics are indeed for ever and for everyone.